AKIPRESS.COM - Delegation of Russian gas giant Gazprom led by its CEO Alexey Miller paid a working visit to Turkmenistan. Miller met with President of Turkmenistan Gurbanguly Berdimuhamedov in Ashgabat on March 27, the company said. The parties discussed energy cooperation. Russia and Turkmenistan established gas cooperation by signing of the agreement in 2003. 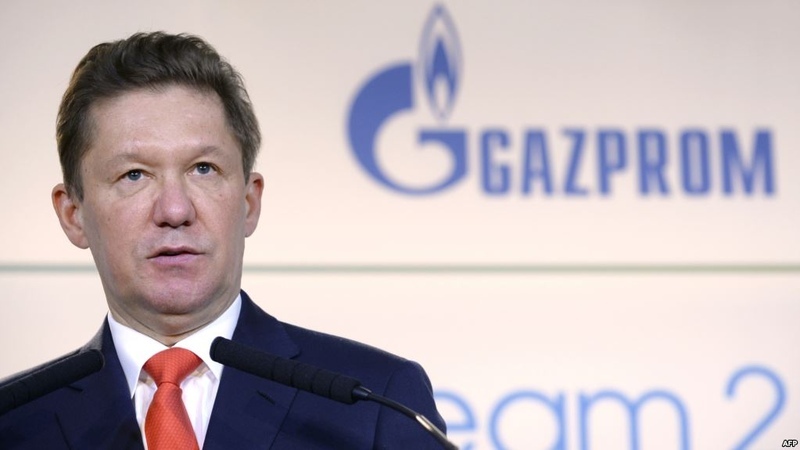 In October 2018, Gazprom said it will resume imports of natural gas from Turkmenistan that it stopped three years ago. In an interview with Turkmenistan's state television channel during a visit to Ashgabat on October 9, 2018, Miller said he expected purchases that had been suspended due to price disputes to resume from January 1, 2019. However, Russia did not resume gas purchase.